Anemia is a condition in which the body does not have enough red blood cells. 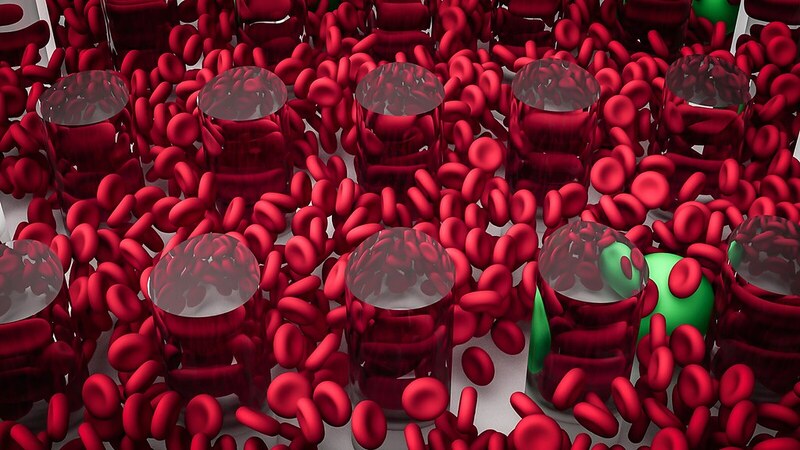 Or the protein known as hemoglobin, that helps red blood cells carry oxygen to the body’s tissues is insufficient. There are different types of anemia. There is iron deficiency anemia, sickle cell anemia, vitamin deficiency anemia, to name a few. Sickle cell anemia is when the red blood cells are shaped differently (C shaped), making them harder to pass through blood vessels. Patients with sickle cell anemia may have delayed tooth eruption, yellowish tissue, enamel or dentin mineralization disorders. Sickle cell anemia is also associated with an increased risk of periodontitis at a younger age. The tongue may appear smooth in this and other types of anemia; and may be sore. In vitamin deficiency anemia, there is a lack of healthy red blood cells due to an insufficiency of vitamin B12, folate, or vitamin C. The tongue may hurt and there is an increase in mouth ulcers. The tongue papilla is often reduced, thereby affecting the feeling of texture or taste. Periodontal disease, in which the gums and bone tissue supporting the teeth are inflamed and/or affected, is a common finding in patients with anemia. The Journal of Periodontology has shown a study in which the likelihood of anemia increases in periodontal disease. Regular dental cleanings and exams help in preventing periodontal disease. Anemia, like most systemic conditions, is related to the oral cavity. At Museum Smiles, during your intra oral exam, we look for any discoloration, abnormality (or pathology) that could signal a systemic condition. Call us to schedule a dental appointment for a comprehensive oral examination. We would love to be your Fort Worth Dentist. Our office is conveniently located within minutes of Downtown Fort Worth.